Many people lead busy lives and want some time away from the hectic lifestyle when they go away. 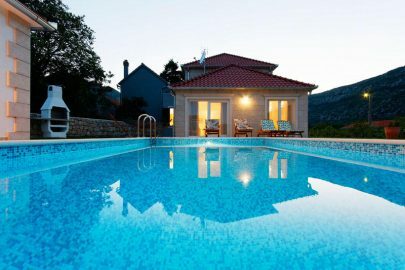 Hidden Croatia holidays don’t get much more peaceful than a villa holiday in one of our luxurious properties located in many of the popular cities around Croatia. 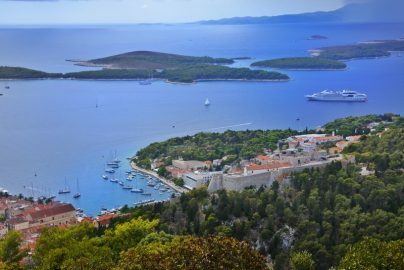 If you are looking to explore the tourist attractions which may be a little more off the beaten track and a little more relaxing, our Croatia Travel Blog has the perfect guide for you on the hidden gems of Croatia. 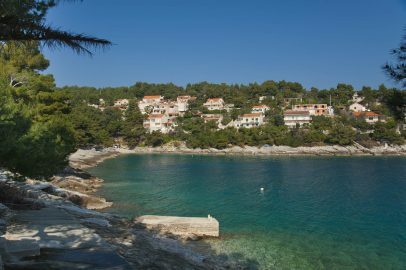 If a Dubrovnik Hidden Croatia Holiday is the one for you we have some stunning villas available for you to enjoy, tucked away from the crowds. Villa Garden in Dubrovnik could provide you with the hideaway you are looking for to relax while still being close enough to the bars and restaurants for those nights you don’t want to cook for yourselves. Lopud Island can be found just 4km outside Dubrovnik in the Adriatic Sea. This is the most developed of the islands surrounding Dubrovnik but manages to retain its peaceful and quaint characteristics which saw Dubrovnik aristocracy sail here most weekends in the 17th Century. 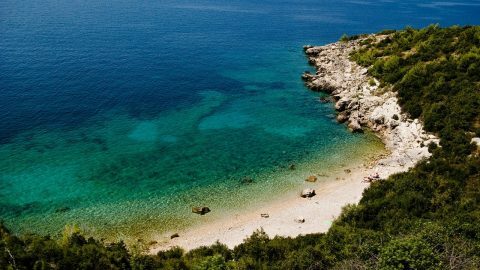 The most famous area on Lopud is the Bay of Sunj with one of the most renowned beaches for being pure white sand – very rare to find in Croatia. 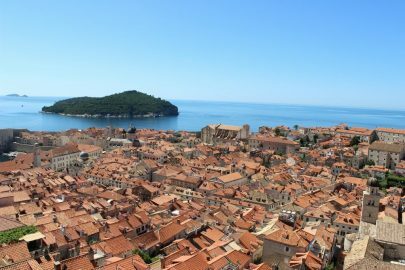 This is just one of the many reasons Lopud is ranked as 11th of 141 things to do in Dubrovnik on Tripadvisor. Lopud is easily reachable by boat from Dubrovnik which makes it an excellent day-trip on your hidden Croatia holiday. 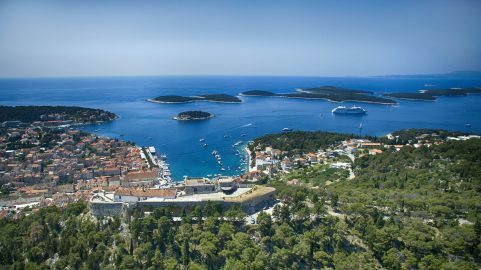 Most of the traffic to the island comes from the numerous island-hopping cruises which set sail from Dubrovnik harbour each day. These can be a very pleasant way to view the Elaflti Islands with lunch and drinks often included. Park Orsula is located just 3km east of Dubrovnik and sports amazing views of the old town and the islands just offshore. During the summer months, there are often music festivals and gatherings in the hillside. When these aren’t taking place, however, you will find it hard to find a more relaxing place so close to Dubrovnik. Take a picnic and set up in the park to while away an afternoon in tranquillity. Alternatively, visit the park as the sun sets out over the Adriatic. There are not many better sights than seeing Dubrovnik and the Yachts in the harbour illuminate as darkness closes in. This really is a place you don’t want to miss on your hidden holiday in Dubrovnik. There is a small carpark at Orsula or if you don’t have a car during your trip catch the number 10 bus from the city which goes straight past. If Dubrovnik isn’t for you there are some fantastic hidden gems to visit up the Riviera in Split. The Split Riviera has many delights to enjoy on your retreat. Including day-trips around the area. Like Dubrovnik, we have a range of villas perfect to suit every taste in the Split region. Enjoy a day by your own pool on your hidden Croatia holiday on a well earned day off from exploring. Trogir is a tiny island just to the east of Split close to the region’s airport. The town is set inside medieval stone walls on a small island connected to the mainland by a bridge. 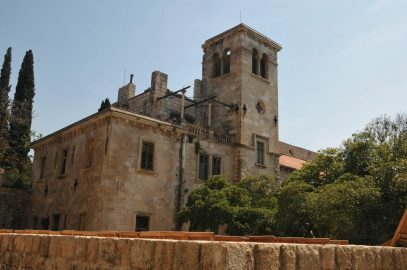 The area has remained mainly preserved from how it would have looked in the 15th century, with the collection of Romanesque and Renaissance buildings earning World Heritage Status in 1997. 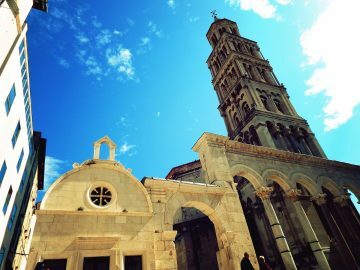 The St Lawrence Cathedral is the main feature of Trogir, labelled as one of the finest architectural buildings in Croatia. Visitors are able to climb the distinctive 154-foot bell tower of the cathedral for a small cost. As your day on Trogir comes to a close make sure to visit the promenade that will be adorned with bars and restaurants overlooking the coastline. 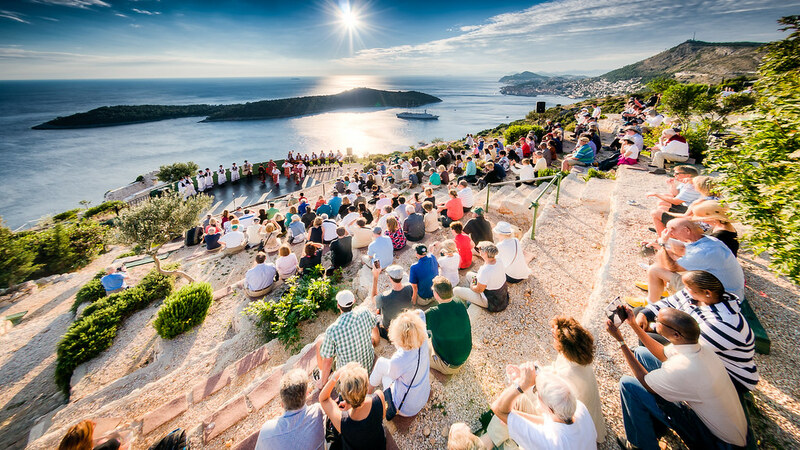 Miel Gerritse, Netherlands: Orvas is filling up my Andora on Brač with guests from all over Europe! Luxury Villas in Dubrovnik are the best way to explore all the adventures this wonderful city has to offer. What to do this summer in Milna on Island of Brac? Visit the Island of Brac and explore small and charming place Milna. Find out the event calendar this summer and enjoy with your family and friends. 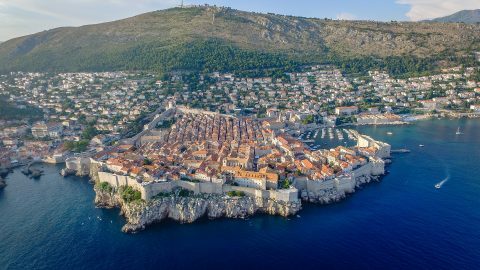 Learn about the numerous Game of Thrones filming locations across Croatia, from the popular destination of Dubrovnik Riviera to Split and beyond. Forge your own path to the Iron Throne. 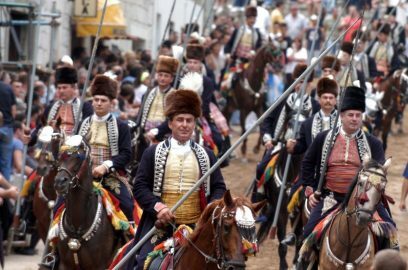 June is underway and it is going to be a busy month across Croatia. 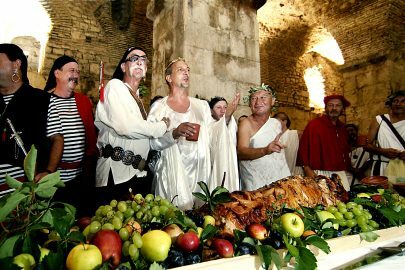 From festivals to local events there is sure to be plenty to do across all of the Croatian holiday destinations. With a well-preserved history, it's no surprise that Croatia is home to many wonderful UNESCO World Heritage Sites. Here are just a few of our favourites. Villas offer privacy, tranquillity and the utmost comfort. Read our top tips on how to choose the perfect Croatian villa for you. As Croatia gains popularity as a tourist destination, it can be hard to know where to start. Here are our top tips on what to watch out for if you're visiting Croatia for the first time. Although the reasons to visit our beautiful country are endless, explore just 5 of the reasons why you should visit Croatia in 2018. 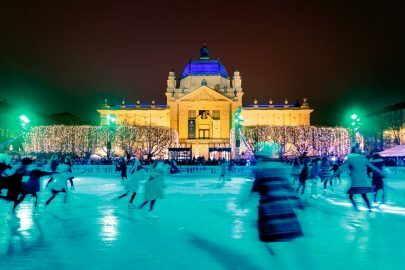 Although December and the Christmas period may not traditionally be the most popular time to visit Croatia, the bustling Christmas markets and authentic Christmas traditions draw in tourists who are looking for a European city break in December. The low amount of tourists, authentic Croatian holidays and pleasant weather are just some of the reasons you should visit Croatia in October. 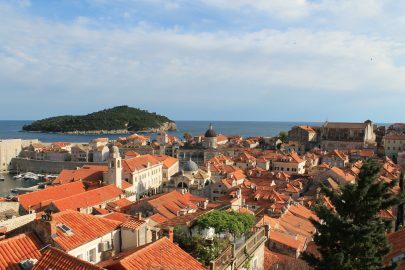 Dubrovnik is a beautifully historic part of Croatia that is popular for a reason! 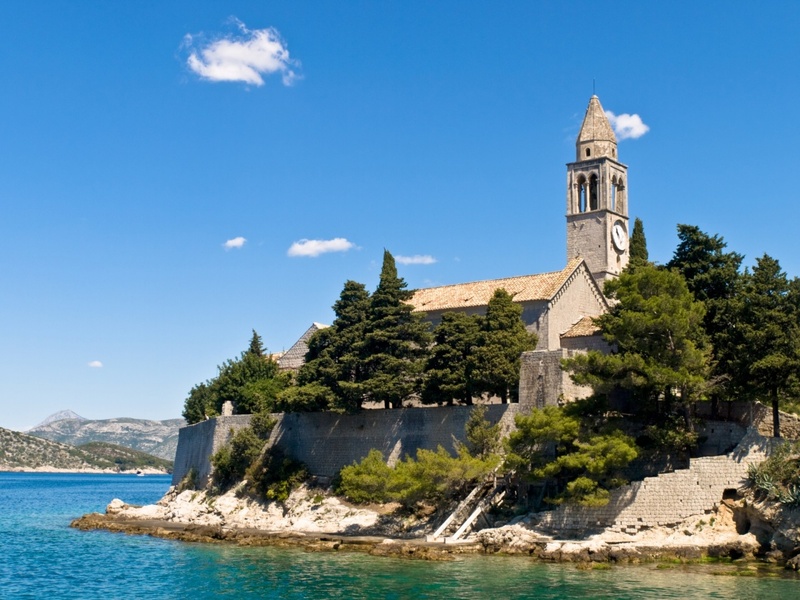 Think Game of Thrones, Mediterranean sunshine & authentic Croatian culture. Croatia is known for its hot Mediterranean weather. Read our top tips for staying cool this summer! With an abundance of music festivals taking place in Croatia, it can be hard to choose which one to visit. Read now to discover our favourites. Croatia is famous for its beautiful beaches and crystal clear sea, something that is not to be missed on your villa holiday. Read about our favourite Croatian beaches now. 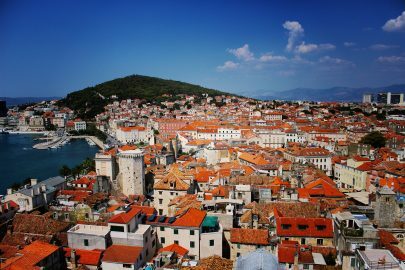 May in Croatia brings warm weather and the perfect climate for browsing this historical country. Read our top things to do in May! Croatia Island Hopping – What To Do in Makarska? Whether enjoying a Croatia island hopping tour or settling down for a luxury villa holiday, Makarska is a destination that should be on your list. Read now to find out why. 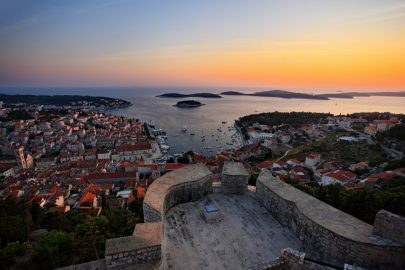 Hvar is an island with a long and rich history, making it the perfect place for a Croatian holiday. Read our blog now to find our top 4 things to do. Brac is a special Croatian island full of culture and natural beauties that you are sure to fall in love with. Read now to discover why you should go here for your Croatian holiday. 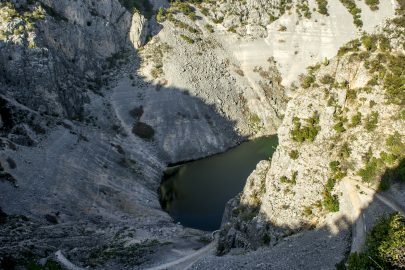 If you ever wonder whether you should visit Dalmatia, our list of the top 9 reasons will be sure to persuade you. 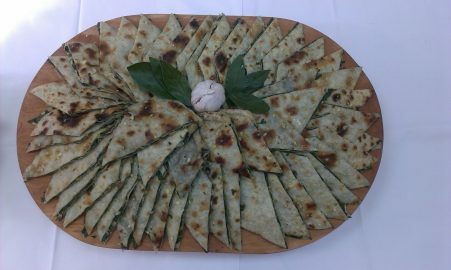 Dalmatian specialty received this month a protected geographical indication on the level of the European Union, and it is being prepared since the time of the Turks.